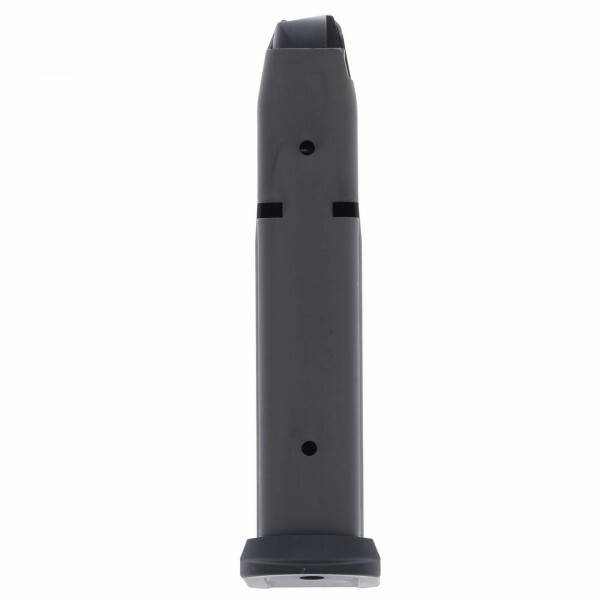 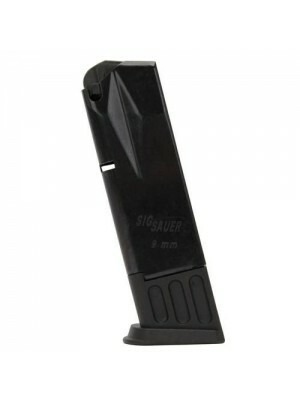 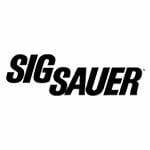 This is a factory 15-round magazine for Sig Sauer P229 E2 pistols. 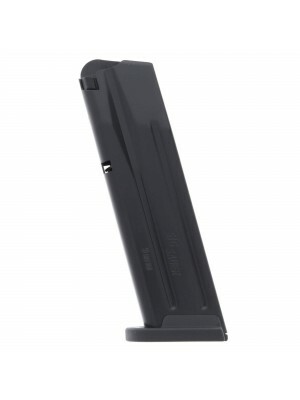 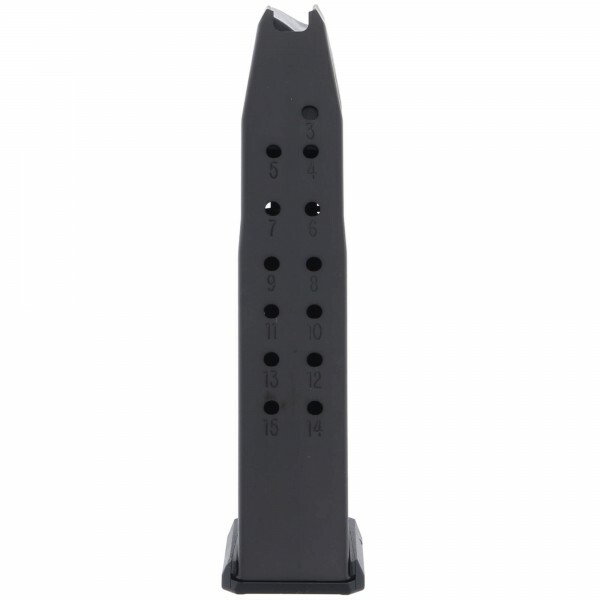 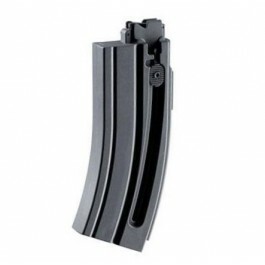 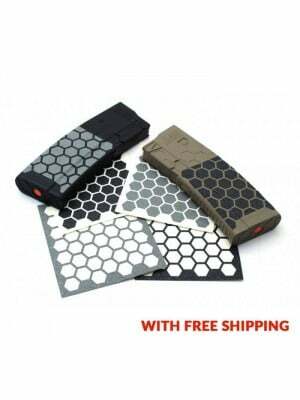 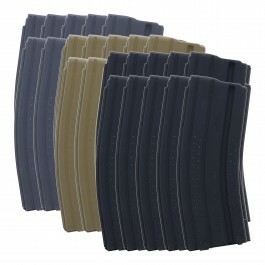 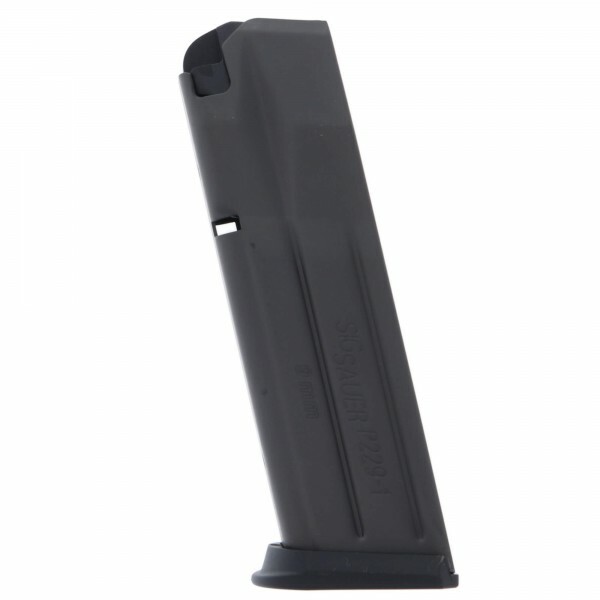 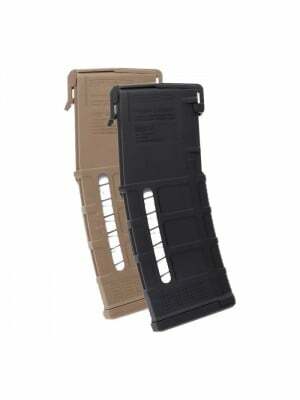 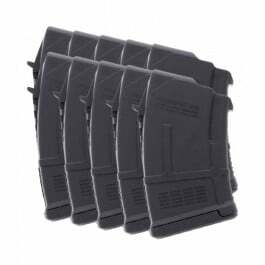 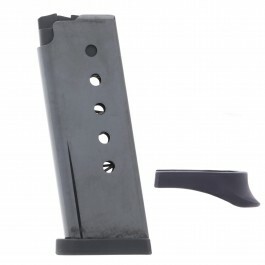 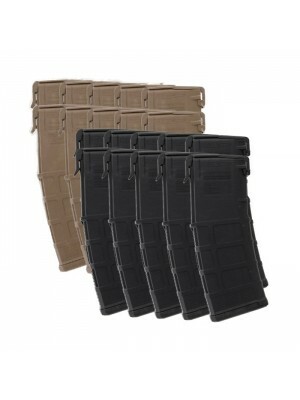 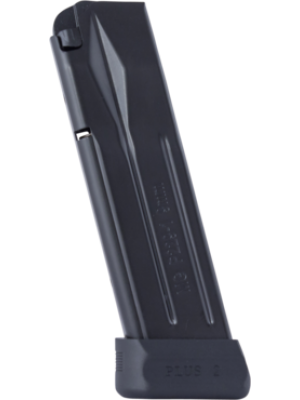 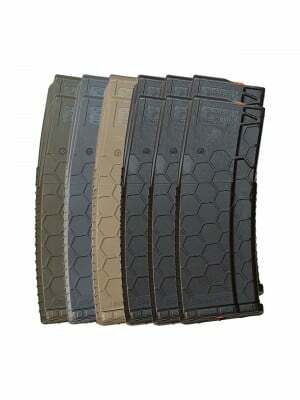 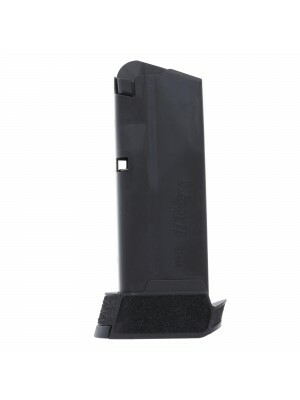 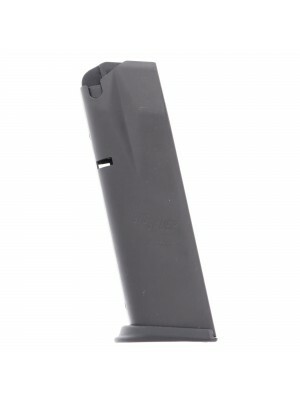 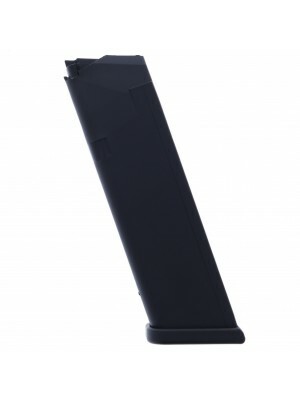 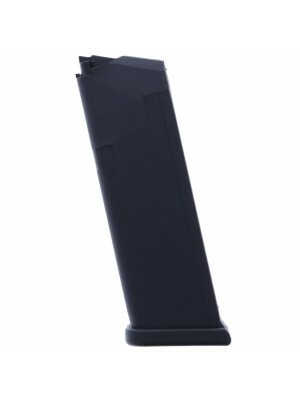 These factory standard magazines feature a full 15-round capacity and the same impeccable fit and finish as the mags that came with your pistol. Built from durable stainless steel with polymer baseplates, Sig factory magazines are designed to ensure flawless feeding and maximum functionality in any condition. 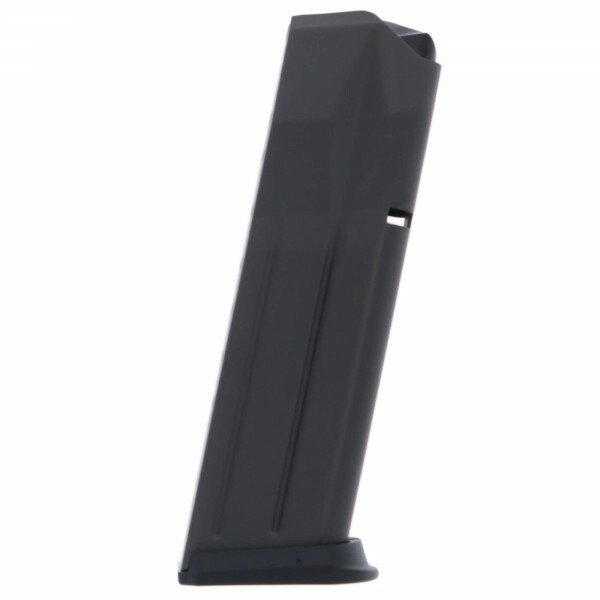 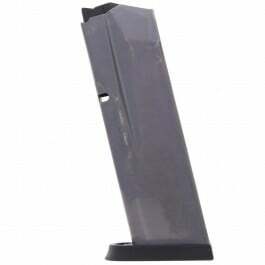 Grab a few extra magazines and double up on trigger time, or just to keep a few spares handy.